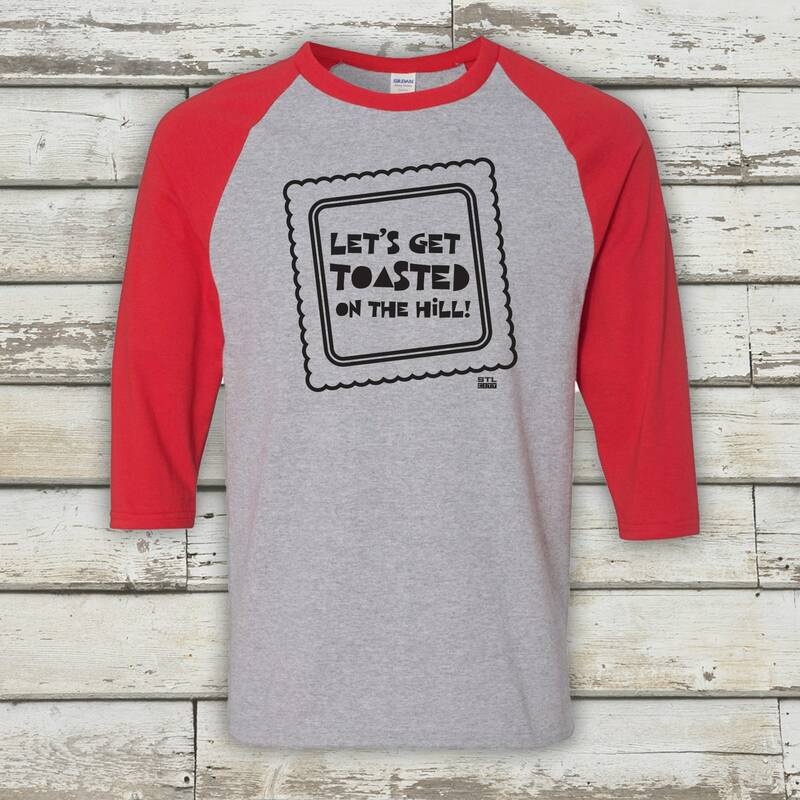 Legend has it that delicious ravioli were dropped accidentally into a deep fryer to create this St. Louis Specialty! 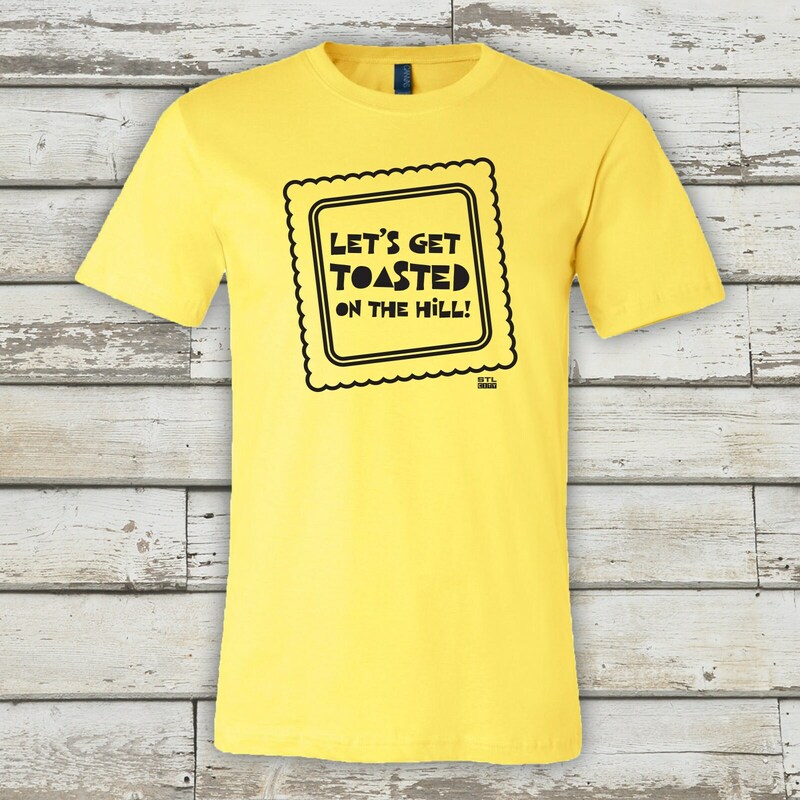 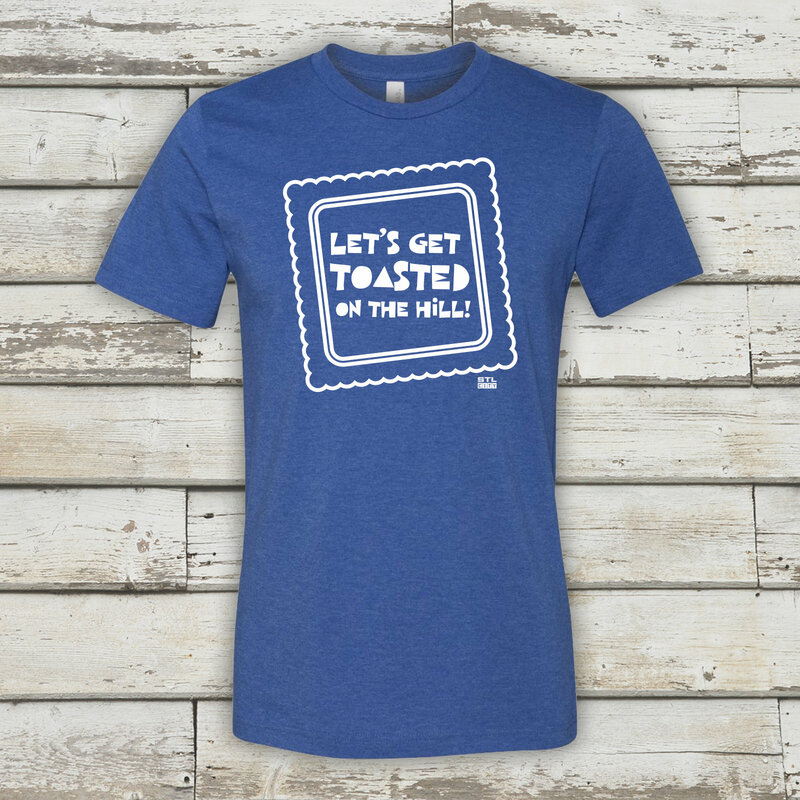 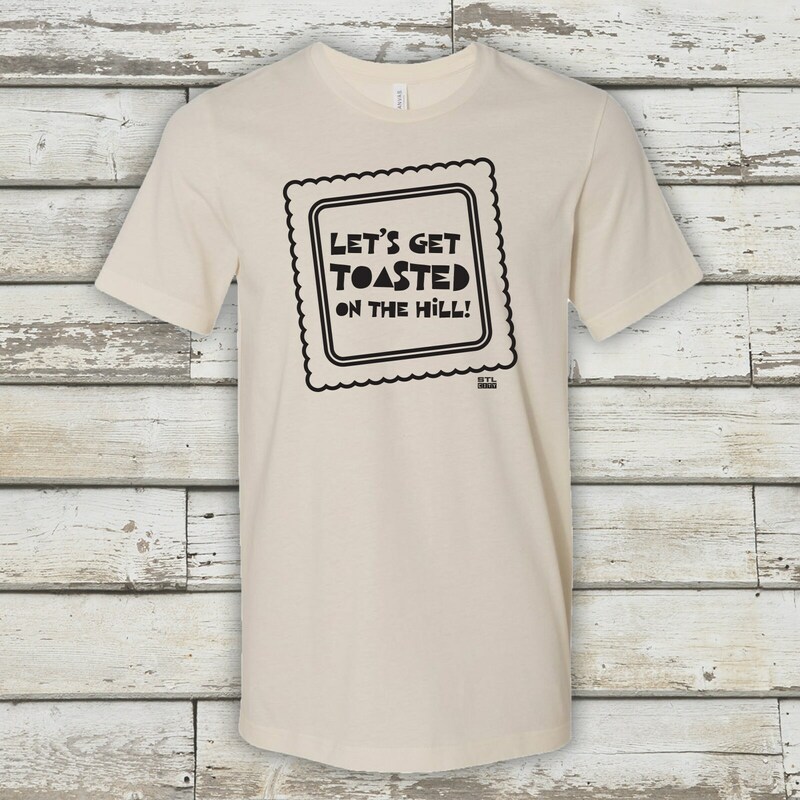 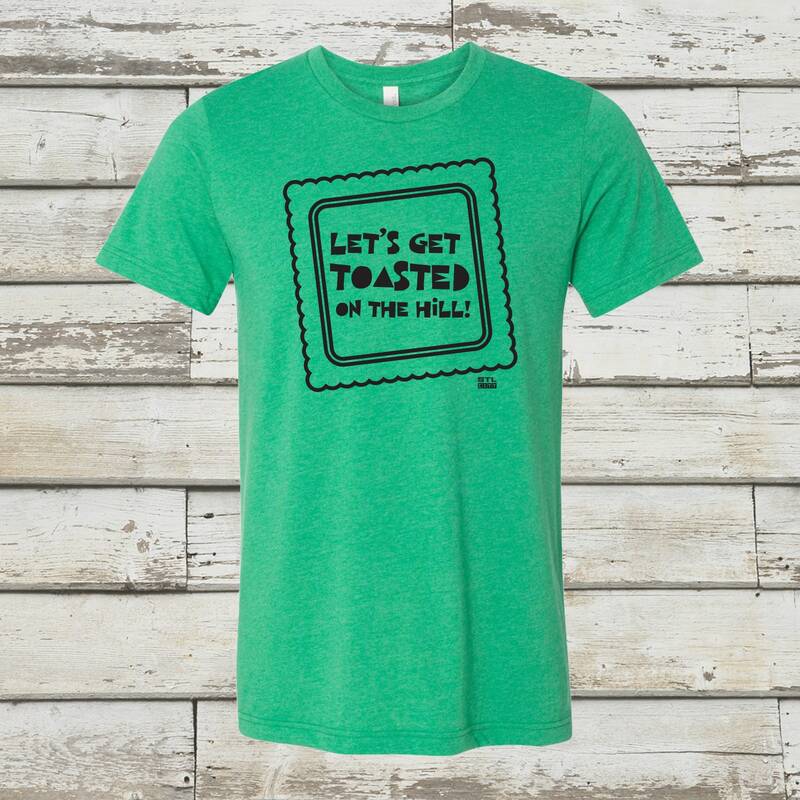 Let's Get Toasted On The Hill! 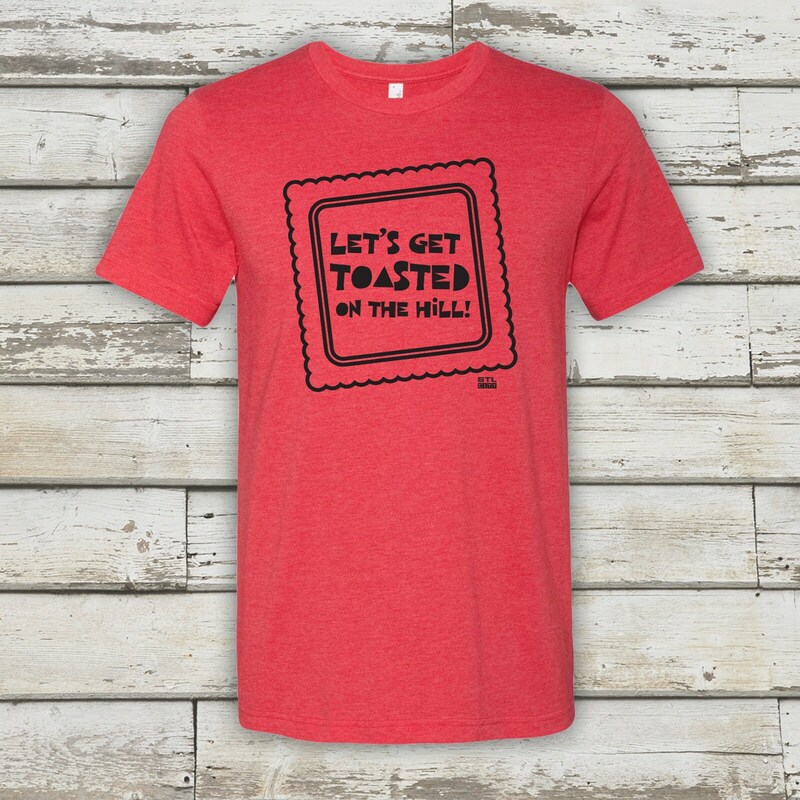 Show your love to St. Louis with this Toasted Ravioli Tee by Benton Park Prints. 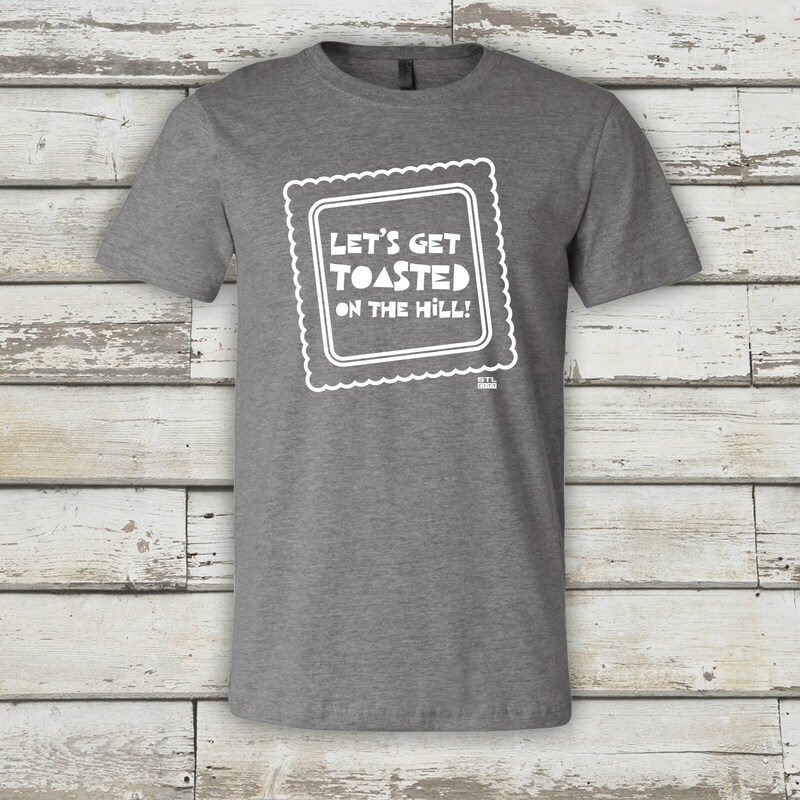 This Design can be printed on any color tee. 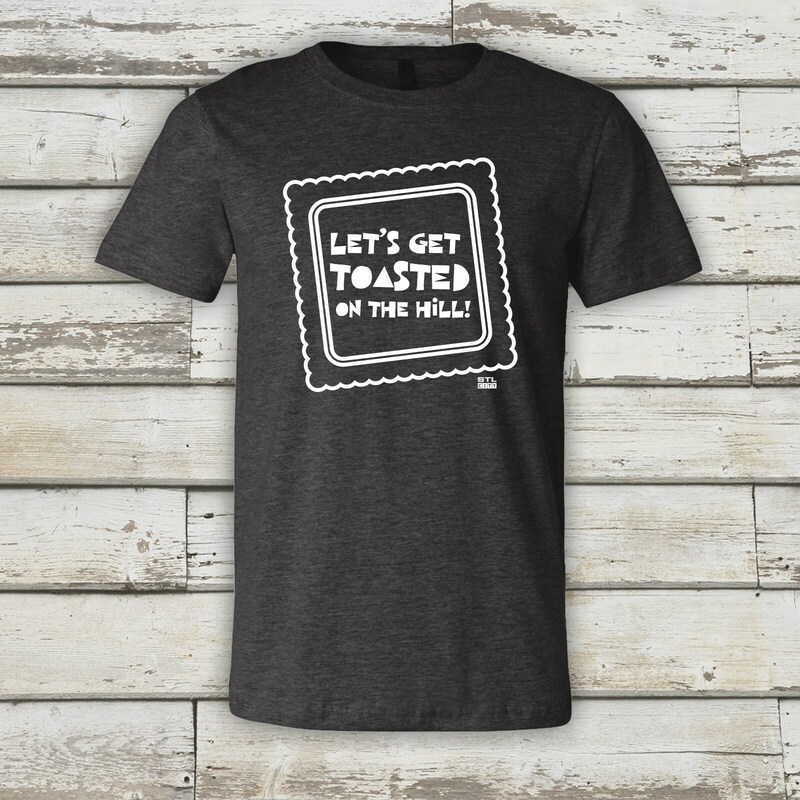 Specify black or white ink color when ordering.